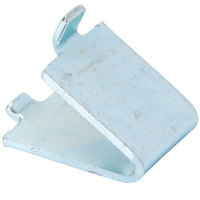 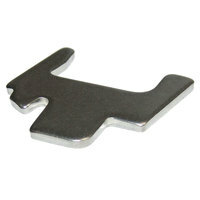 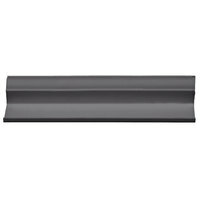 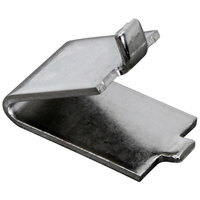 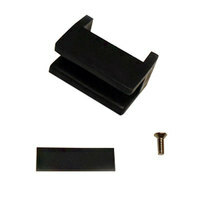 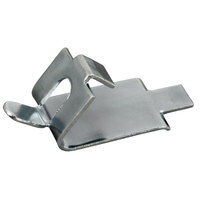 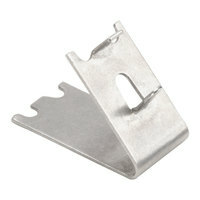 Our refrigerator shelf clips help you organize the cabinet in your refrigeration equipment. 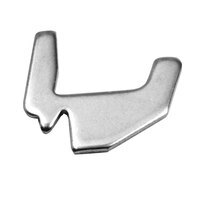 Use these clips to attach shelves in different locations in your refrigerator, so you can customize the amount of space for your products. 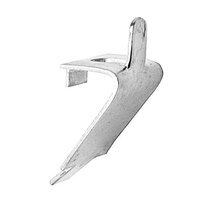 These clips will also keep shelves securely in place when holding many items at a time, preventing products from getting damaged. 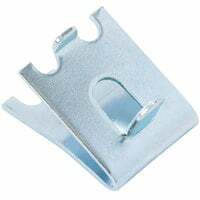 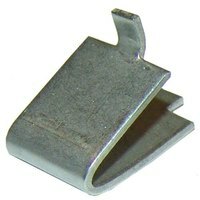 To use, simply attach these refrigerator shelf clips in your merchandiser or solid door refrigerator, and insert shelves into the clips. 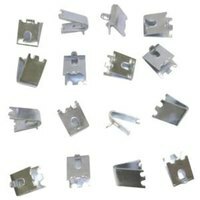 We offer clips made of durable metal or plastic, and they're designed to be compatible with specific refrigeration models for convenience.